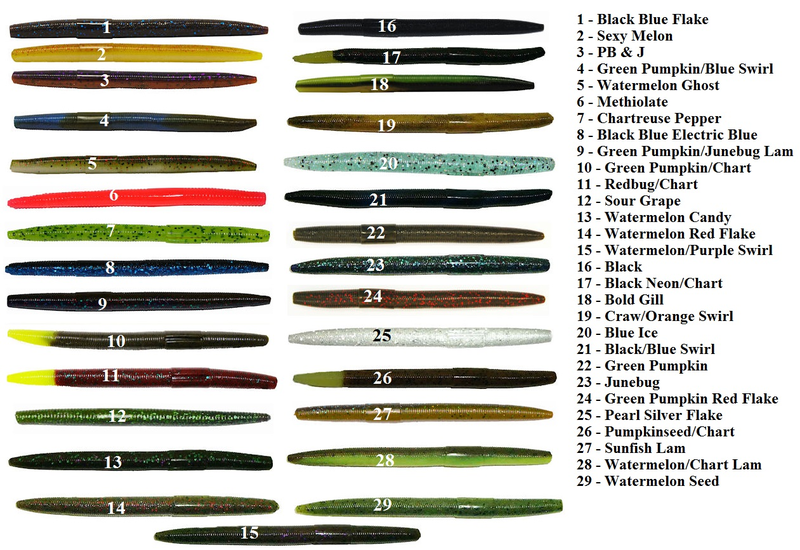 Our 4 inch senko style baits known as Fatties are taking the fishing world by storm. Over 10 million sold in the first year. These baits are great for bass, and salted and scented with our secret formula to help you catch more fish.